The hospitality industry at its core is about people taking care of people. We strive to create work environments that foster both life-long careers for our associates and memorable experiences to make our guests feel at home. The safety and well-being of our employees and guests are the top priority for our member companies. Here are a variety of organizations and resources that help address harassment and trafficking in the hospitality industry. Preventing child trafficking and sexual exploitation begins with community education and engagement. In recognition of this fact, ECPAT-USA leads programs, events, and initiatives to inform our communities about this human rights crisis. 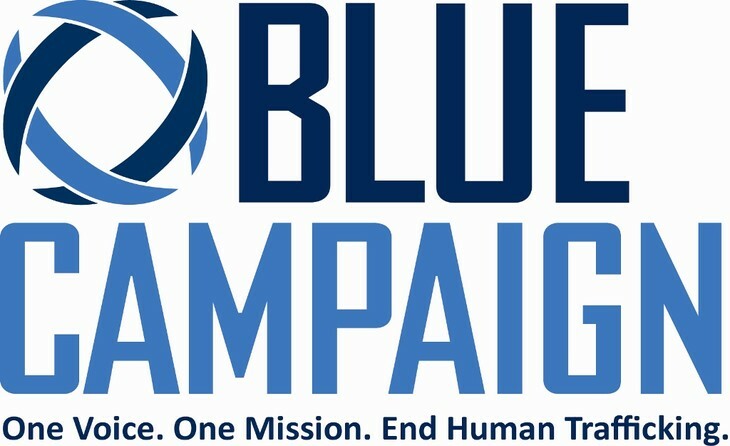 The Blue Campaign is the unified voice for the U.S. Department of Homeland Security’s (DHS) efforts to combat human trafficking. Working in collaboration with law enforcement, government, non-governmental and private organizations, the Blue Campaign strives to protect the basic right of freedom and to bring those who exploit human lives to justice. 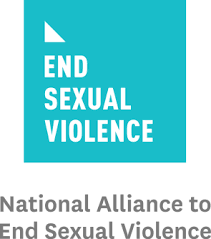 The National Alliance to End Sexual Violence educates the policy community about federal laws, legislation and appropriations impacting the fight to end sexual violence. Its team of experts and advocates, donating time away from their state and local groups, publish written analysis, track legislation, provide media interviews, and advise members of Congress and the executive branch. 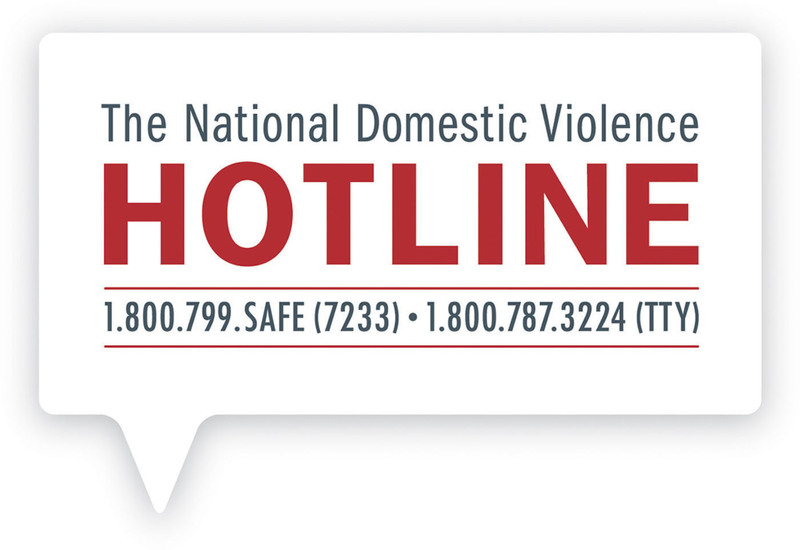 Operating around the clock, seven days a week, confidential and free of cost, the National Domestic Violence Hotline provides lifesaving tools and immediate support to enable victims to find safety and live lives free of abuse. Callers to The Hotline at 1-800-799-SAFE (7233) can expect highly trained, experienced advocates to offer compassionate support, crisis intervention information and referral services in more than 200 languages. Visitors to this site can find information about domestic violence, safety planning, local resources and ways to support the organization.